You’ll never return to the mainland once your spirit has been set free. 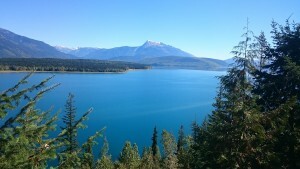 Victoria and surrounding areas have so much to offer. Browse to see which neighbourhood is the best fit for you and your family. Click on the area you would like to explore. "Sidney by the Sea" as it is affectionately known, is located approximately 20 kilometres north of Victoria. It enjoys a temperate climate, natural amenities and friendly community character. 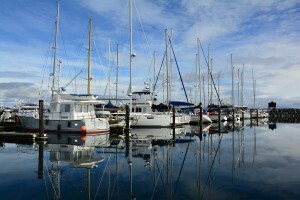 Sidney has extensive waterfront walkways, parks, restaurants and marinas. Its popular summertime street market takes place every Thursday evening and attracts both locals and visitors from around the region. Home to the Mary Winspear Community Centre, and the 315-seat Charlie White Theatre, the town hosts world-class performers, presenters and entertainers. 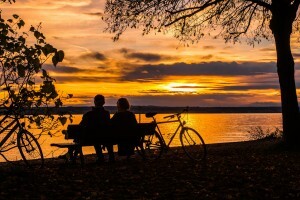 Central Saanich is a friendly and active community spanning the middle of the Saanich Peninsula. From Island View Beach on the east, to the Saanich Inlet on the west, the region includes fantastic parks, beaches and amenities. 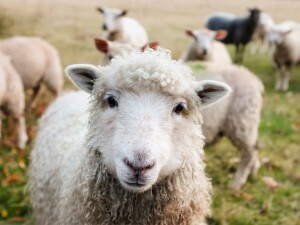 Central Saanich has the highest concentration of agricultural production in the region, and is dedicated to celebrating and preserving its agricultural roots and bounty of green spaces. 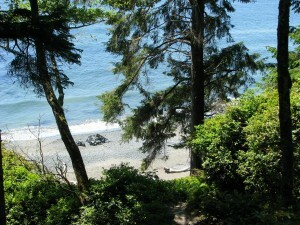 Colwood is located on the south coast of Vancouver Island, just 10km from Victoria. 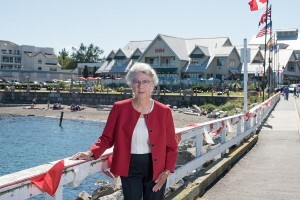 Colwood is a fast-growing, family-friendly seaside community, with over 16,000 people that enjoy a rich heritage and unique connection to nature. 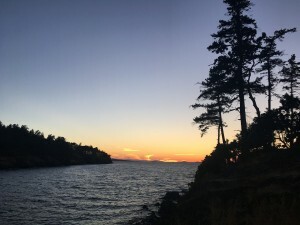 Nestled along 5+ kilometers of breathtaking oceanfront, and set amongst some of the most beautiful parks and trails on Southern Vancouver Island, there is no better place to live, work and play than Colwood. 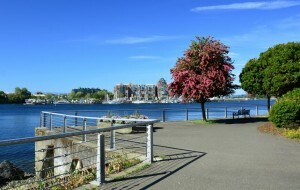 Esquimalt is located to the immediate west of Victoria, offering an abundance of parks, foreshore vistas, and a marina. With a strong mix of high-quality residential and waterfront properties, it also boasts an active business community and light industrial district. Its well-established community spirit and services have been well-developed for many years, with a full range of recreational facilities including curling rink, indoor swimming pool, recreation centre and the top-ranked Gorge Vale Golf Club. Facing western approaches from the sea, this sun-filled location is home to the Department of National Defence, and headquarters for Canada's Pacific Naval Fleet. Canadian Forces Base Esquimalt employs around 4,000 military and 3,000 civilian personnel, making it a significant contributor to Victoria's economy. Highlands is stunningly beautiful rural residential community just northwest of Victoria. Blessed with an exceptional abundance of scenic beauty, native plant and animal life, and public parkland, more than one-third of the Highlands is protected as municipal, regional, and provincial parkland. Highlanders take great pride in the stewardship of our environment, by ensuring that new developments include conservation covenants that limit human encroachment. Langford is the commercial hub of West Shore communities, featuring a variety of amenities that neighbouring municipal residents seek. 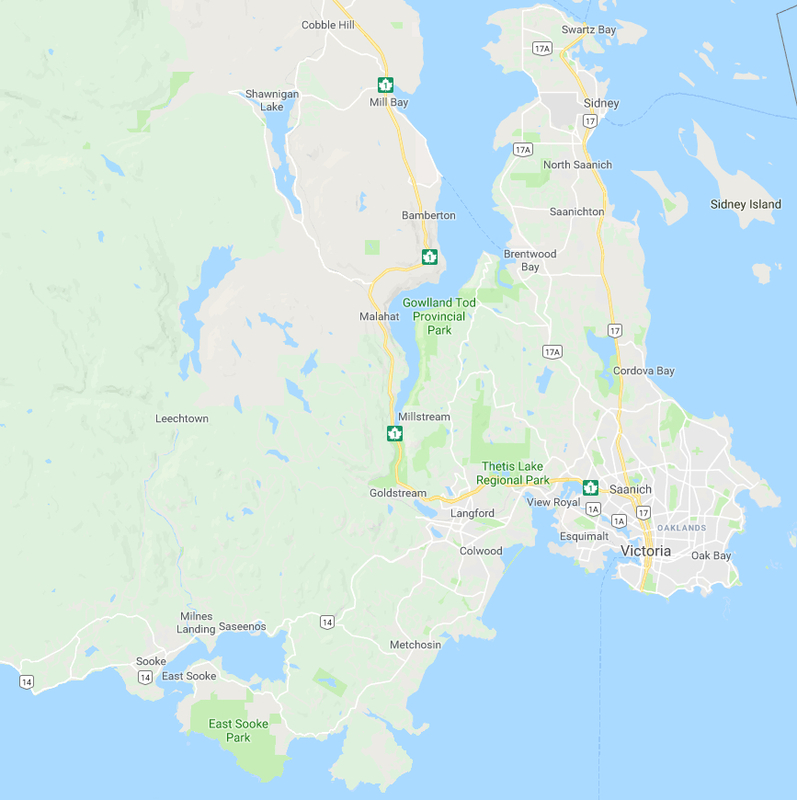 It borders the District of Metchosin, the City of Colwood, the Town of View Royal, the District of Highlands, and the Juan de Fuca Electoral Area of the Capital Regional District (CRD). Malahat is located 27 km north of Victoria and 34 km south of Duncan on the Trans Canada Highway 1, with a summit of 356m. Its name comes from the Malahat First Nation, whose ancestors used the caves for spiritual enhancement. 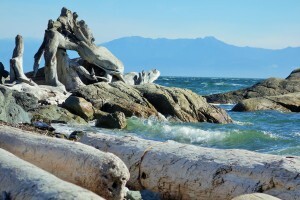 The mountain is considered one of the most sacred sites on southern Vancouver Island. Metchosin is located on the southern coast of Vancouver Island, a quick twenty-minute drive from the capital city Victoria. With a population of just under 5,000 the community spans approximately 30 square miles of rural farmland and second-growth forests. 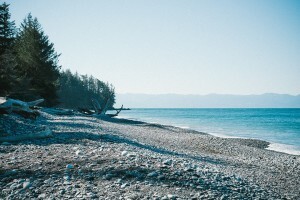 Bordered by the Strait of Juan de Fuca on its southern side, the District of Metchosin is a nature lover's paradise, with miles of pristine hiking trails, beautiful pebble beaches, and marsh-like areas for for bird watching. 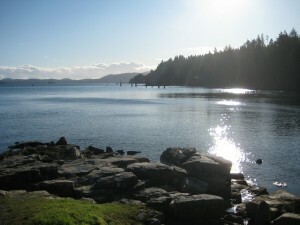 Native petroglyphs can be found in East Sooke Park, and local marinas have docking sites for pleasure sailing and fishing boats. The famous Galloping Goose hiking and biking trail, which starts in Victoria, continues through Colwood, Langford, Metchosin and on to Sooke. Oak Bay is a distinct municipality located to the east of Victoria. Incorporated in 1906, it boasts a scenic coastline with breathtaking foreshore vistas, luxury apartments and stately mansions. One of the most desirable residential areas in Greater Victoria, its architecture ranges from the late-19th-century style of such pre-eminent architects as Francis Rattenbury and Samuel McLure, to the contemporary West Coast style of today's fine architects. Oak Bay residents take pride in maintaining their impeccably manicured lawns and fine landscaping. Canopies of trees enhance the area’s attractiveness and are passionately protected. 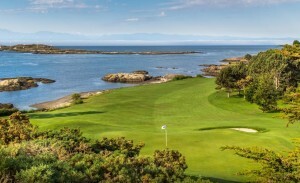 Oak Bay is home to two world-class golf courses, the Uplands Golf Club and Victoria Golf Club, as well as the Oak Bay Marina and the prestigious Royal Victoria Yacht Club. There are three recreation centres in the municipality and its main shopping areas, Oak Bay Avenue and Estevan, maintain a village-like atmosphere. Oak Bay shares the University of Victoria and Camosun College with the neighbouring municipality of Saanich. East Saanich is dominated by the University of Victoria, which is very much a part of the local life of the community. 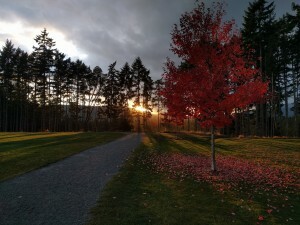 The landscape of Saanich is unique because of its ecological diversity and leisure potential. There are 170 municipal parks, three regional park,s and a cycling network route. Saanich has more parks per capita than any other municipality in B.C., and boasts several golf courses including Blenkinsop Valley, Cedar Hill, Cordova Bay and Prospect Lake. 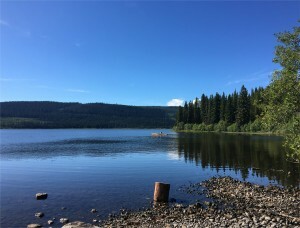 West Saanich is rural in nature and home to Elk/Beaver Lake Regional Park, and the Prospect Lake area. The landscape of Saanich is unique for its ecological diversity and leisure potential. There are 170 municipal parks, three regional parks, a cycling network route and the Saanich Commonwealth Place – a world-class pool and fitness centre. Saanich has more parks per capita than any other municipality in B.C., and boasts several golf courses including Blenkinsop Valley, Cedar Hill, Cordova Bay and Prospect Lake. 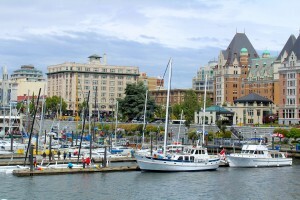 The city of Victoria is located on the southern tip of Vancouver Island and is western Canada's oldest city. As capital of British Columbia, it is home to the provincial legislature. Victoria has the mildest climate in Canada, and with greenery in evidence throughout the year, there’s little wonder why it's called the City of Gardens. Victoria boasts a spectacular setting of ocean and mountain vistas, offering numerous economic, cultural and recreational opportunities. The Inner Harbour is the heart of Victoria, and for many boaters, is the gateway to the City of Gardens. Bordering the harbour is the iconic Fairmont Empress Hotel, world-renowned Royal British Columbia Museum, and the magnificent BC Parliament Buildings. Governments at all levels provide a major employment base in the City. Victoria West offers traditional residential and multi-family housing options, as well as a variety of retailers and scenic waterfront walkways. It also offers new and innovative housing and commercial developments, including the Dockside Green sustainable development project, built on former industrial land. View Royal is divided into eight neighbourhoods, including Atkins, Burnside, Craigflower, Harbour, Helmcken, Hospital, Thetis and Wilfert. Supporting these neighbourhoods are 70 municipal parks, 25 kilometres of trails, and a shoreline of sandy beaches which are home to abundant marine life. Although we don't service this area, we would be happy to refer a colleague. The District of North Saanich is located at the north end of the Saanich Peninsula, approximately 25 kilometers north of Victoria. 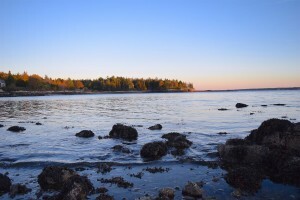 Surrounded on three sides by 40 kilometers of ocean shoreline, it is home to the Victoria International Airport and Swartz Bay Ferry Terminal. North Saanich historically emerged from several coastal focal points inward to the interior of the Peninsula. Today, the neighbourhoods of Ardmore, Deep Cove, Curteis Point, Cloake Hill/Green Park, Dean Park and South East Quadrant are situated on the periphery of a rich agricultural interior that is protected by the Provincial Agricultural Land Reserve. The municipality warmly embraces agriculture, as evidenced in the number of farms, and roadside produce and flower stands.